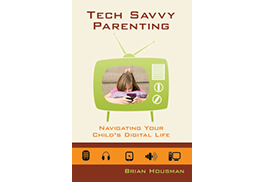 Tech Savvy Parenting gives you the practical tools and resources you need to help your whole family use technology wisely and responsibly. 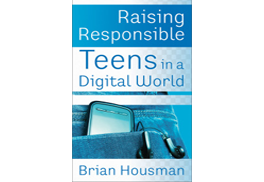 Raising Responsible Teens in a Digital World takes you under the hood to reveal what motivates your child and shapes the world they live in. 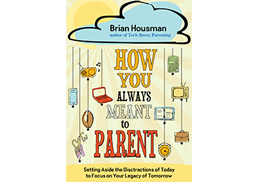 How You Always Meant to Parent will encourage you to build a lasting relationship with your child as your launch them into adulthood.